Please let StrangerWithin know about any problems you have. I love all of these but whats your idea of a best all time 80s love song? Greatness & Perfection by Julian Cope. Thanks you lot but so that the poll gets more votes if you have another idea not on the list then submit that then choose a song on the list that you think is the best "all time 80s loves song" out of the choice. Ta very much! We're The Sweeney son, and we haven't had any dinner! 'Sloppy Heart' by Frazier Chorus. A shadowy flight into the dangerous world of a man who does not exist. 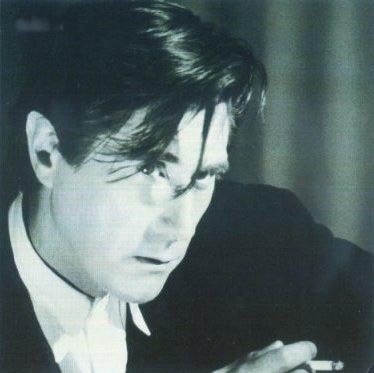 Bryan Ferry for me from the list . one of my faves that's not on the list is Foreigner - i want to know what love is . i went for Madge but my all time fave is 'the power of love' by FRANKIE GOES TO HOLLYWOOD not J. Rush! 1 in 10 UB 40...Love in all the right places!!!! Page created in 0.093 seconds with 23 queries.